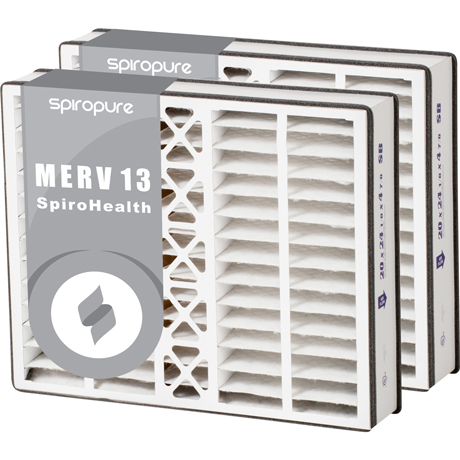 20x25x6 MERV13 White-Rodgers Air Filters - $30.50/ea. 20" x 25" x 6"
Actual dimensions of the filters are 19-3/4" x 24-1/2" x 6". 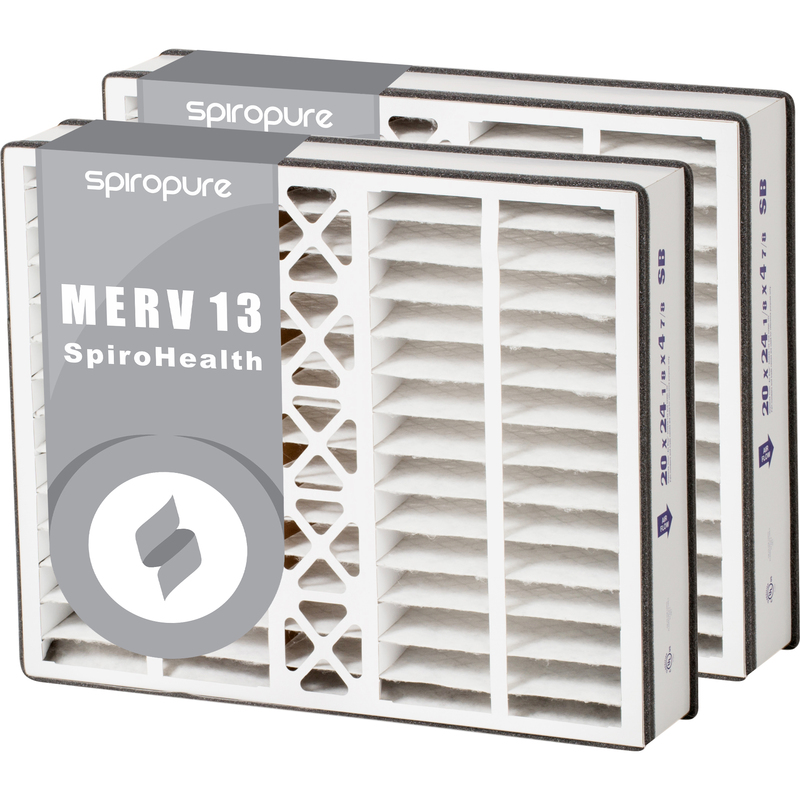 Replaces the White-Rodgers FR2000-401 filter media.